RISE – Refugees Ideas and Solutions for Europe – is a network created in 2016, led by refugee communities, organisations and individuals in different European countries. RISE has today 22 network members from 14 different countries. RISE represents the authentic voices of refugees, where refugees campaign for themselves. Through various actions, its overall aim revolves around contributing to make refugees full members of their society – in which they are not only actively involved, but also recognised as knowledgeable, skilled and experienced people. 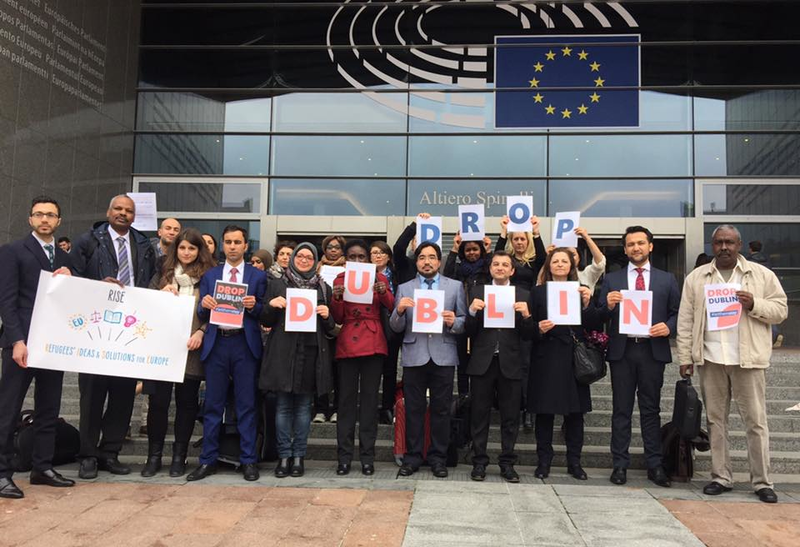 The RISE network was set up with the support of the European Council on Refugees and Exiles (ECRE). 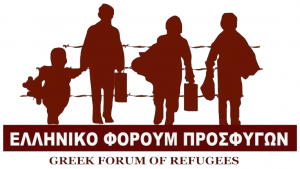 The RISE network was founded and coordinated by the Greek Forum of Refugees (GFR). 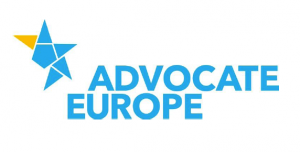 RISE was one of the 2016/2017 winners of the Advocate Europe Idea Challenge, realised by MitOst and Liquid Democracy, funded by Stiftung Mercator.